CLOSEOUTS. 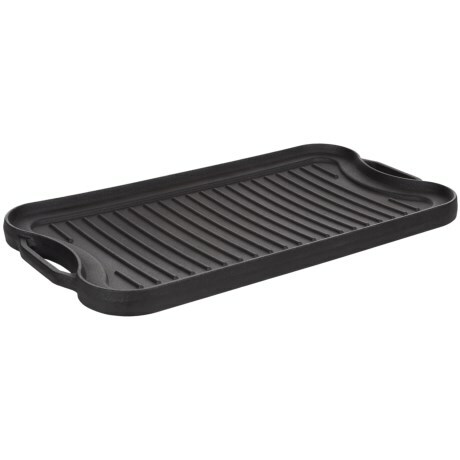 Cook all your meals from breakfast to dessert on Colemanand#39;s cast iron griddle. Itand#39;s made from heavy and durable cast iron for even heating and nonstick performance at the campsite or at home. Available Colors: SEE PHOTO.